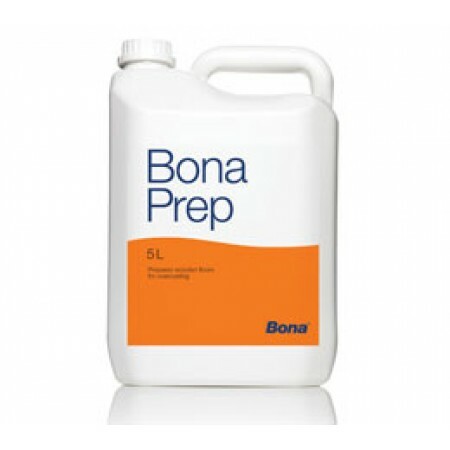 Bona Prep is a ready to use conditioner/cleaner designed for preparing existing or pre-finished surfaces, prior to the application of Bona waterborne finishes. Adhesion of the finish will be optimised. Particularly useful for preparing existing sealed sports floors prior to the application of Bona Sportive Finish, where additional contaminants may be present on the surface.